Pesky pimples always seem to show up when you least expect them to, and when you have little time to wait for them to disappear. Many people are unaware of the ingredients in their kitchen that can quickly clear up acne, redness and scars. These 3 remedies are your cheapest solutions to acne, and you probably already have them in your kitchen! Banana peels contain the antioxidant lutein, which reduces swelling and inflammation. Lutein simultaneously increases the growth of healthy cells. 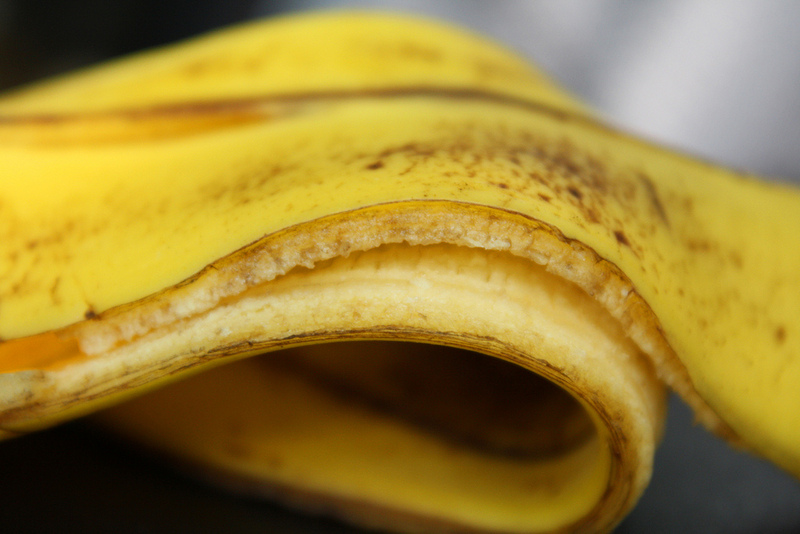 Use a banana peel to clear up the redness of pimples, while also eliminating the discomfort. Simply rub the peel on your face and wait 30 minutes before washing. You may eat egg whites because they are packed with protein and vitamins, but these nutrients are incredibly beneficial to repairing your skin. The proteins and vitamins fight oncoming acne, while helping to erase past scars. Egg whites will also soak up excess oil, lowering the overall bacteria on your face. 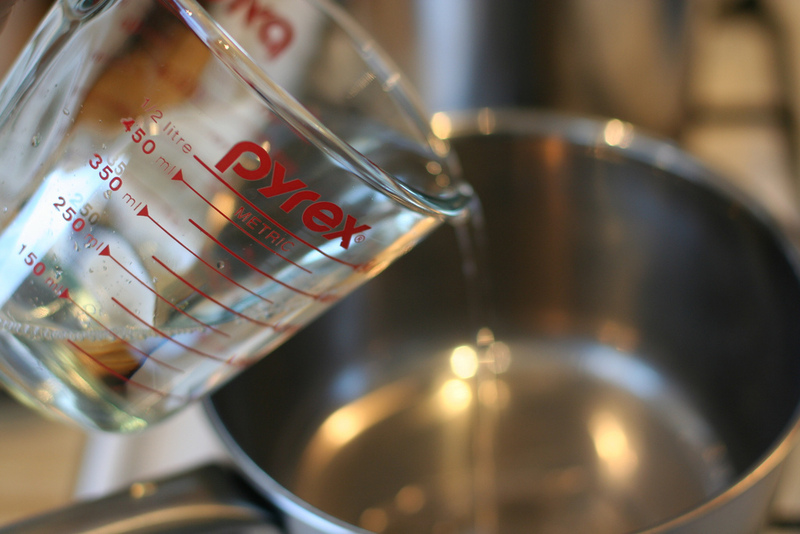 Rinse your face, whisk 2-3 egg whites, cover your face with 3-4 layers of the mixture, and allow the mask to sit for 20 minutes before washing. 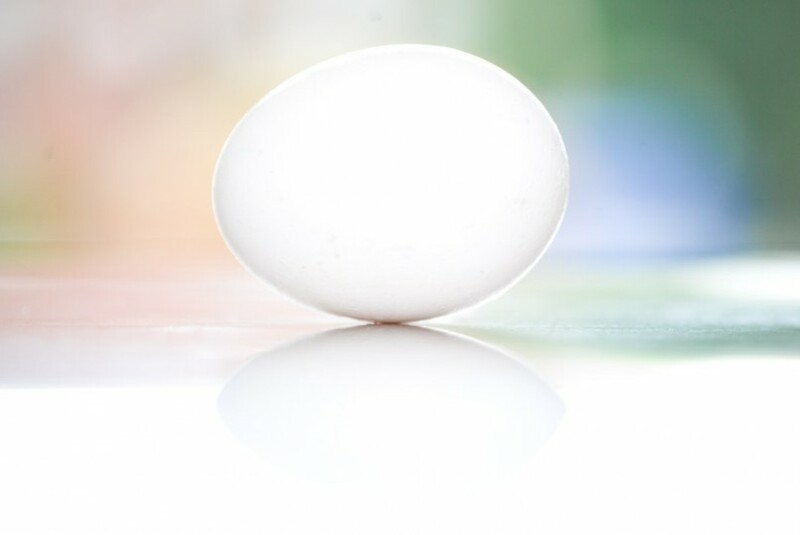 Apply a skin moisturizer after, as the egg whites do tend to dry your face. This remedy costs absolutely nothing. Steam from boiling water opens your pores so deep bacteria can escape. The steam will also reduce the glare of acne, making it less noticeable. Try this trick before other DIY remedies as a way to make sure you really get the job done. After the pot of boiling water has cooled slightly, hold your head over the bowl with a towel over your head to trap the heat. Once 10-15 minutes have gone by, dry your face with the towel.